In other news today I will be working at Primrose and packing for my trip later this afternoon/evening, because I definitely don't want to spend my birthday packing! I hope you have a great Tuesday! That is such a cute picture! Happy Birthday to Ashley! I do believe I took this picture! :) Ya'll are absolutely adorable and I hope you both have fabulous birthdays! You deserve it! Happy early birthday and happy birthday to Ashley too! 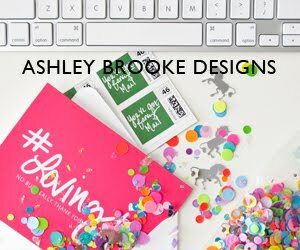 I wandered over from Ashley Brooke's blog to wish you a happy birthday. I hope you had a wonderful day today! !